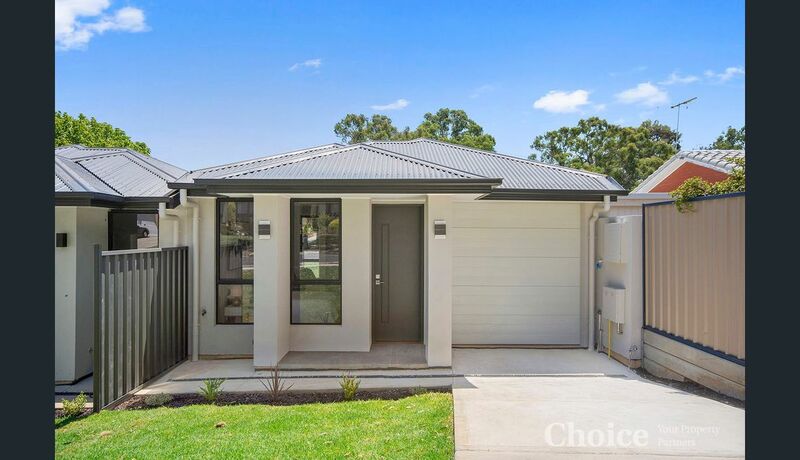 I would really appreciate if you can assist with colour selections for 3 units I am building with front elevations shown below. Hi kitchenpro, thanks so much for the suggestion. Do you have any photos of your kitchen that you can upload?